thank you for adding my button :) I really appareciate it. 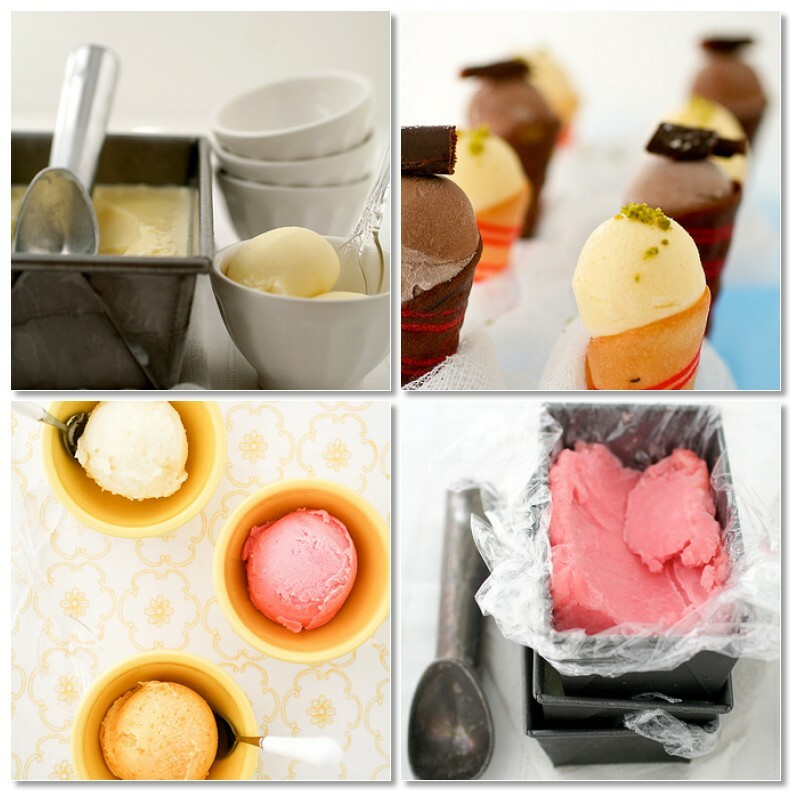 Those sorbets look so yummy! I hope it gets sunny here soon so I can enjoy some.